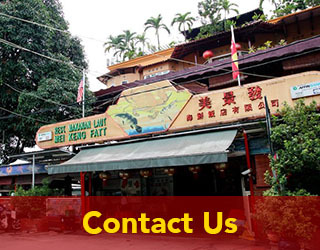 Welcome to the Mei Keng Fatt Seafood Restaurant located in Ampang, Malaysia. 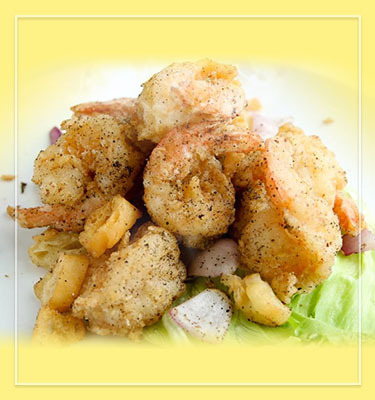 Since the 1990’s, we have always loved serving our customers with our uniquely Seafood dishes. 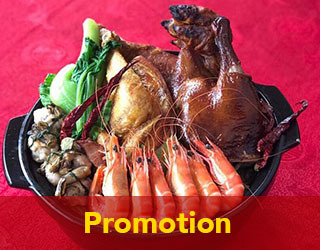 Our highly trained chefs have access to the freshest seafood and ingredients to create delicious dishes that have become loved by our loyal customers. 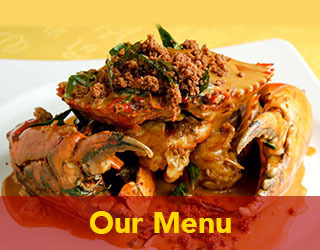 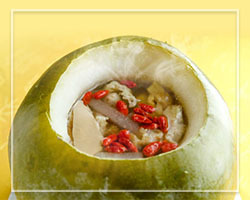 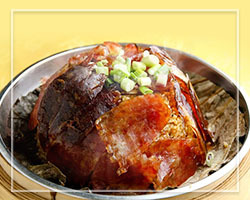 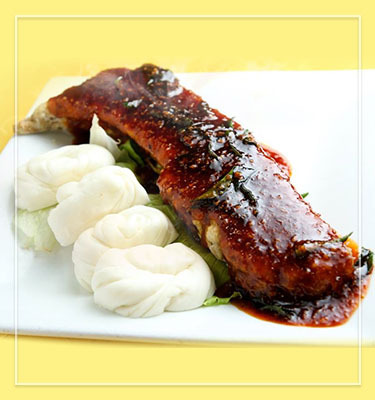 Our famed Chilli Crab and Salted Egg Yolk Crab are some of our house specialties.